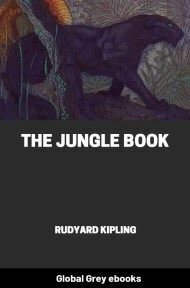 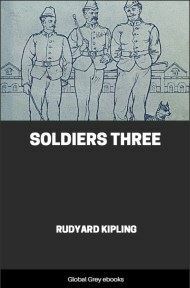 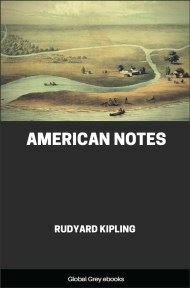 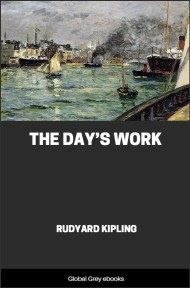 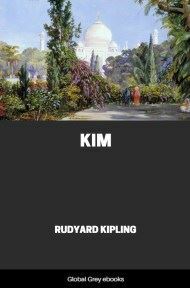 Soldiers Three is a collection of short stories by Rudyard Kipling. 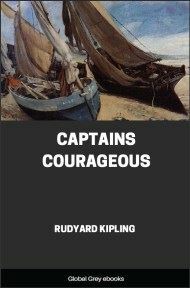 The three soldiers of the title are Learoyd, Mulvaney and Ortheris, who had also appeared previously in the collection Plain Tales from the Hills. 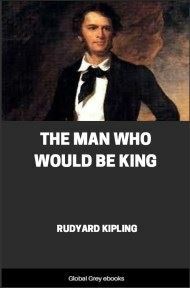 The soldiers comment on their betters, act the fool, but cut straight to the rawness of war in the mid-east as the British began to loosen their Imperial hold.